Impala were everywhere. Most of the females were pregnant, awaiting the soon-to-come rainy season to drop their young. 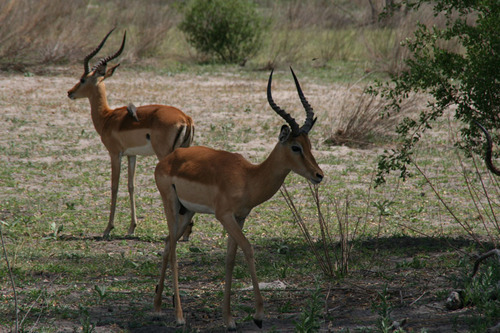 Impala are fairly low on the scale of predator to prey.